A Namibian woman has been awarded a trophy for bravery, by police after saving her husband from the jaws of a crocodile, police said on Monday. 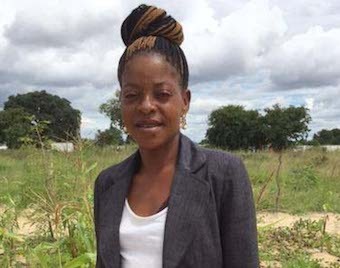 Elizabeth Shintangu, now 34, was doing laundry in the Kavango River near Rundu in the north-east while her husband, Matheus Kativa, was bathing in it in 2016, according to regional police commander Johanna Ngondo and the newspaper The Namibian. Suddenly, Kativa felt like a car had fallen on top of him, he told the newspaper. “I screamed for help, and, the next thing, I saw my wife on top of the reptile, fighting it. 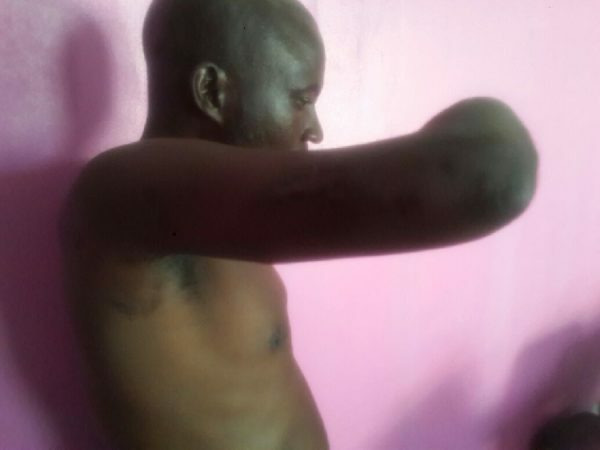 “Then it let go of me, and by that time, my lower arm had been severed,’’ the 47-year old farmer added. Before the couple had time to swim back to the river bank, the crocodile returned and grabbed Kativa again. “The water was all red with blood, I then saw his face as he waved good-bye,’’ Shintangu was quoted as saying. She pulled him back from the crocodile’s jaws, but the reptile launched a third attack. Shintangu’s screams alerted people from a nearby village who pulled the couple out of the river. “For that act of bravery, we decided to honour her’’, Ngondo told dpa. 0Kavango East region’s Governor Samuel Mbambo said that in most cases, people either run to look for help, or do nothing, when someone has been attacked by a crocodile. “I am not saying jump in the river and fight a crocodile, but the fact is that she did it without thinking twice. Men must see how prepared our women are to save us from danger’’, the governor was quoted by The Namibian as saying.